A captivating retelling of the Christmas story showing how God kept His promise to send a new King. 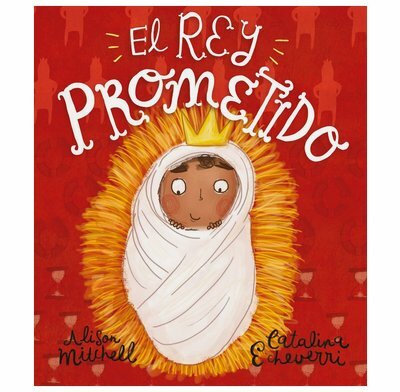 Superb illustrations by Catalina Echeverri and faithful, Bible-centered story-telling by Alison Mitchell combine to make this a book that both parents and children will love. 8.7" x 10.2" x 0.3"